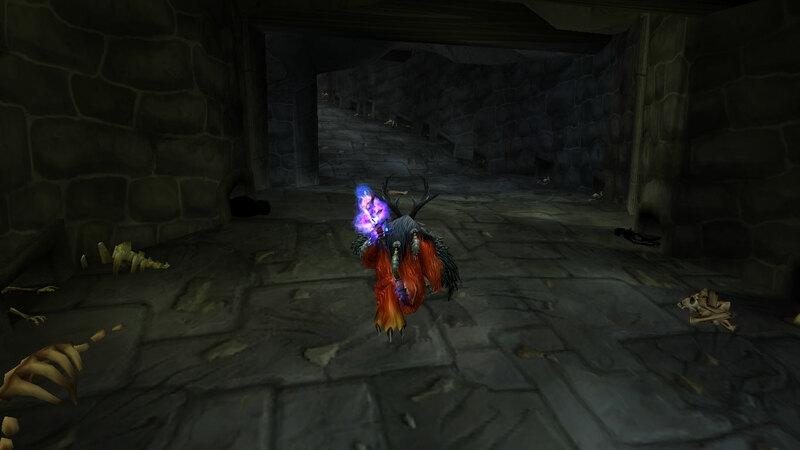 I finally found a working way to get into the Karazhan Crypt. 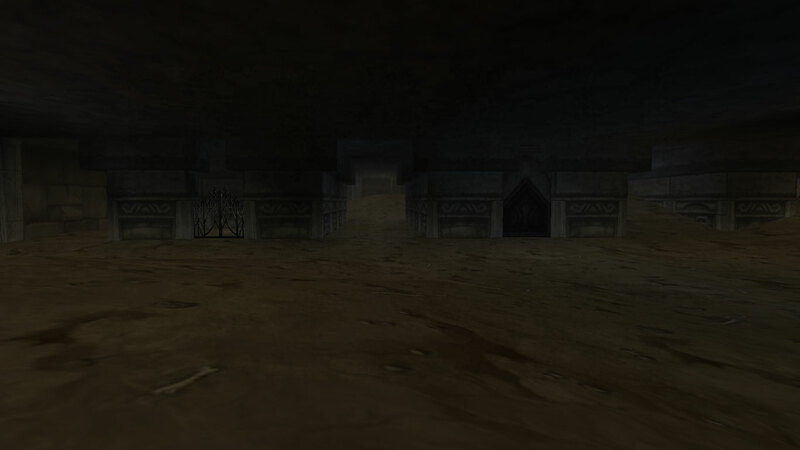 Last time I was there was in the Burning Crusade when you could duel and get sheeped or feared inside the gate. This time I had to be much more clever, and it wasn’t the first time I tried, just found a new place and first time I succeeded in all these years. 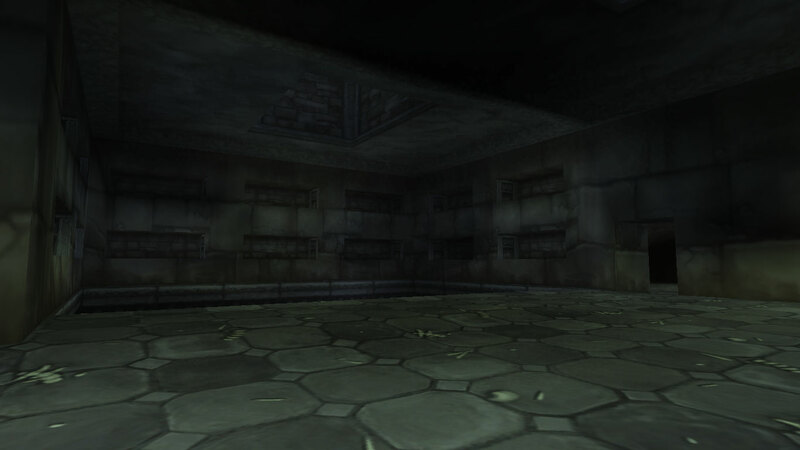 The Karazhan Crypt lies in the cemetery Morgan’s Plot behind Karazhan. It’s very old and I think most people know about it but few have been there after they made it harder to get into. None knows the purpose of the crypt. 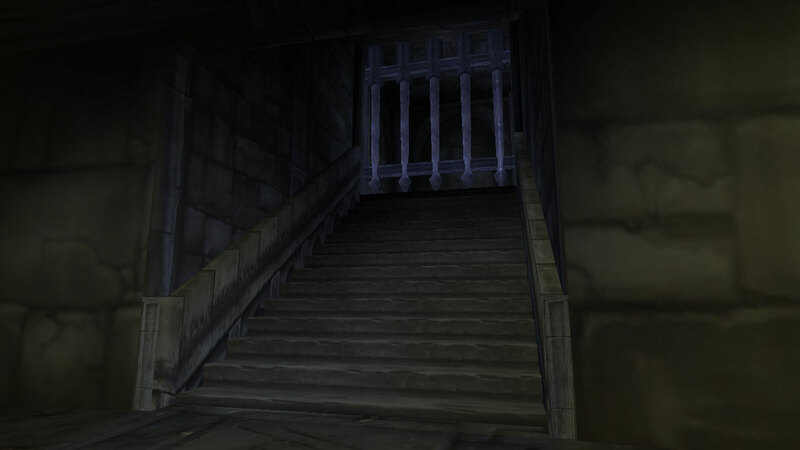 It might have been a test area for a designer or maybe it was meant to be a part of the Karazhan raid, or a whole new raid or instance, but rumours say that it was too creepy. 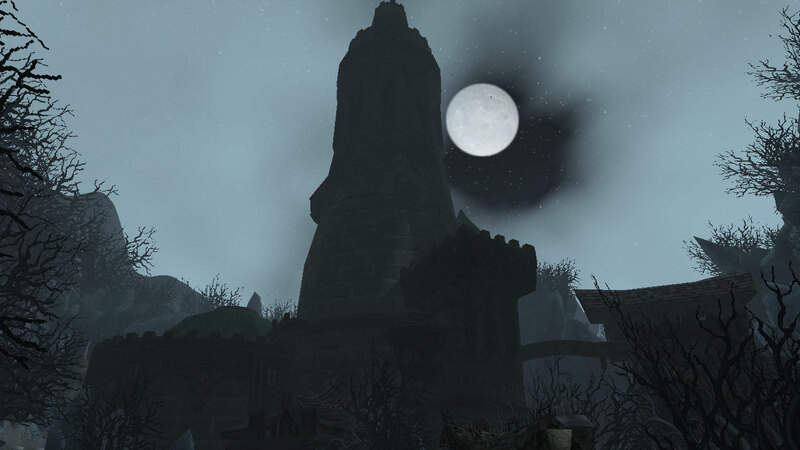 There are many stories about Karazhan, but none of them tells us who built it. But we get an idea as they build a whole castle with beautiful interior and design, and if they built it exactly where they did on purpose. 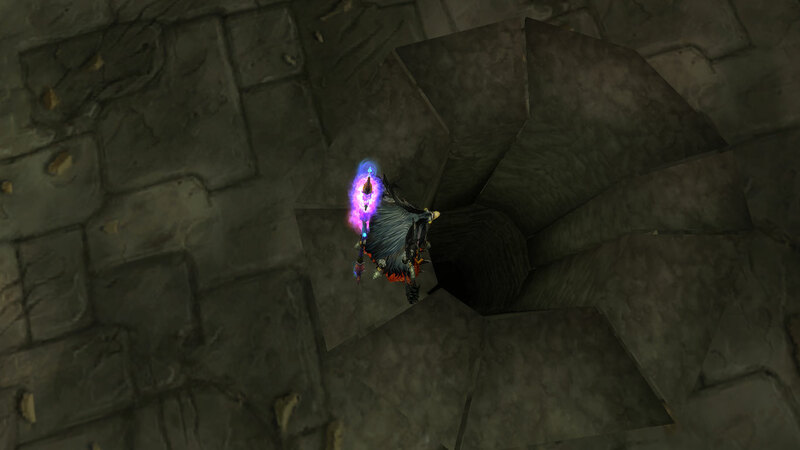 It’s said that there was an explosion in the area at an unknown time that weakened reality in the area so the Twisting Nether leaked through which means that space and time doesn’t exist in Karazhan. 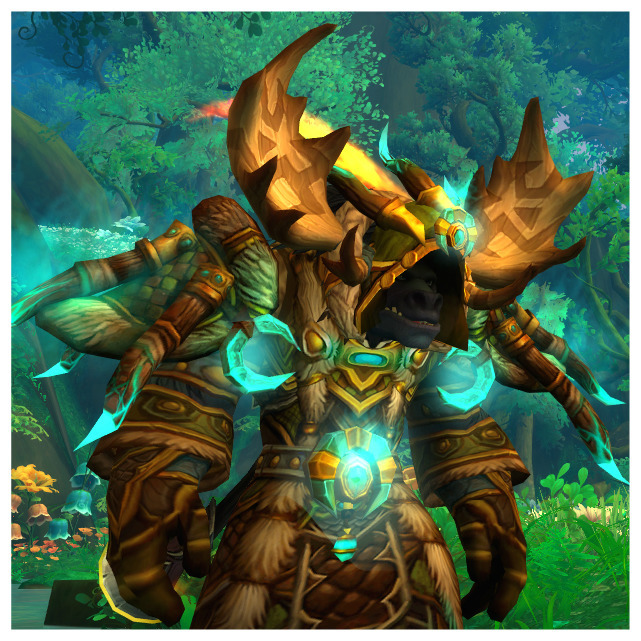 The land is similar in shape to a human skull, and all ley lines on Azeroth lead to a location under Karazhan which was the source to some of Medivh’s great powers. 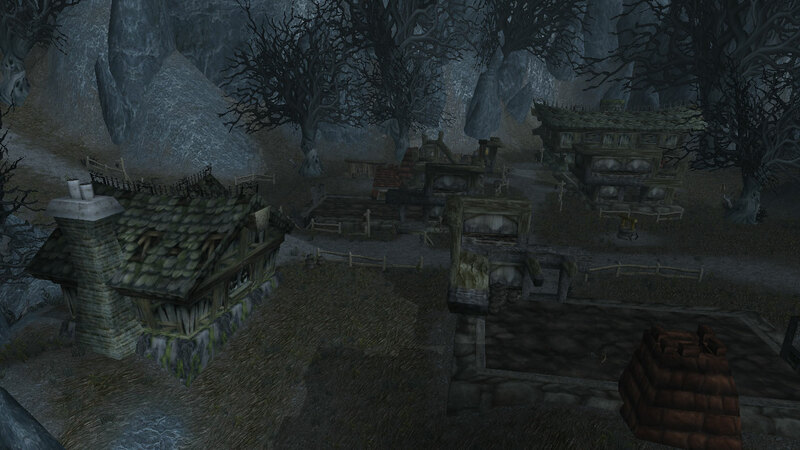 There is a small village in front of Karazhan, maybe that’s where the servants who worked in Karazhan lived. 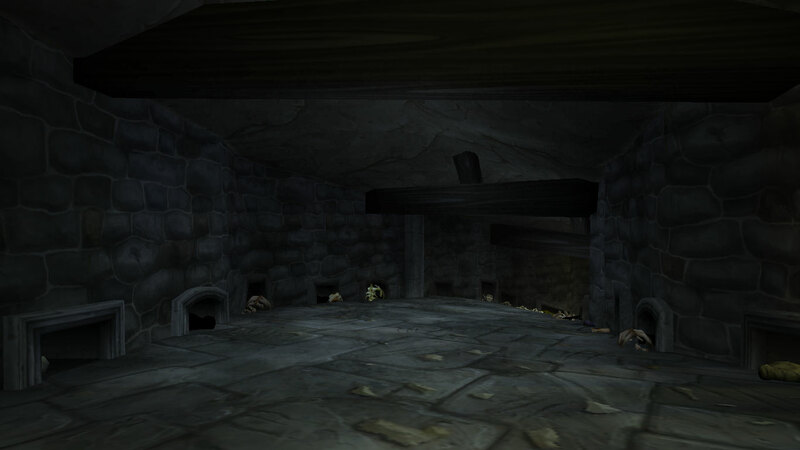 One of the cellars beneath the village is called The Master’s Cellar. 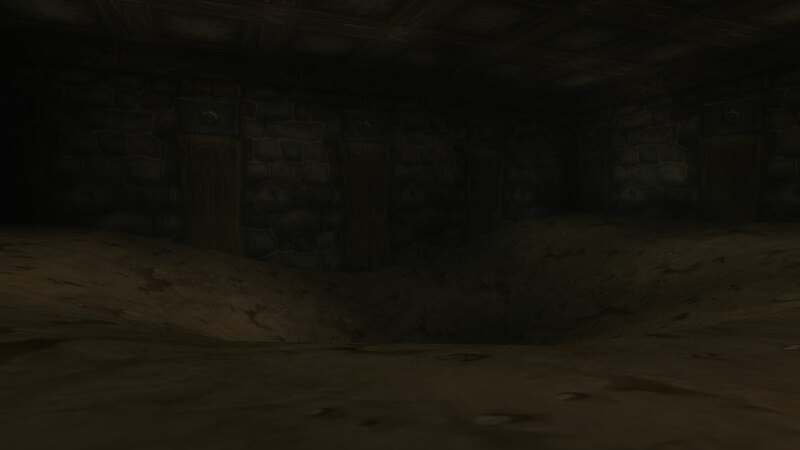 There is also another cellar where the floor has collapsed into a cave system leading deep underground. 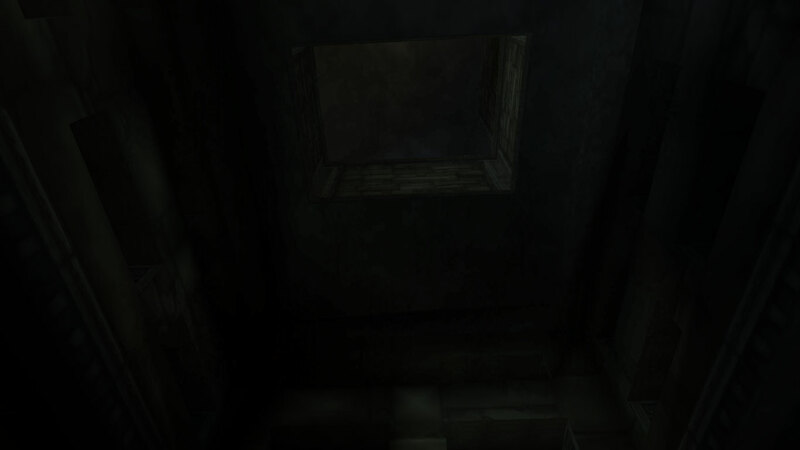 There are many ghosts down in the cellars and in the village above. It’s unclear who murdered the villagers, it may have been Medivh or maybe the Black Riders while seeking for the Scythe of Elune. 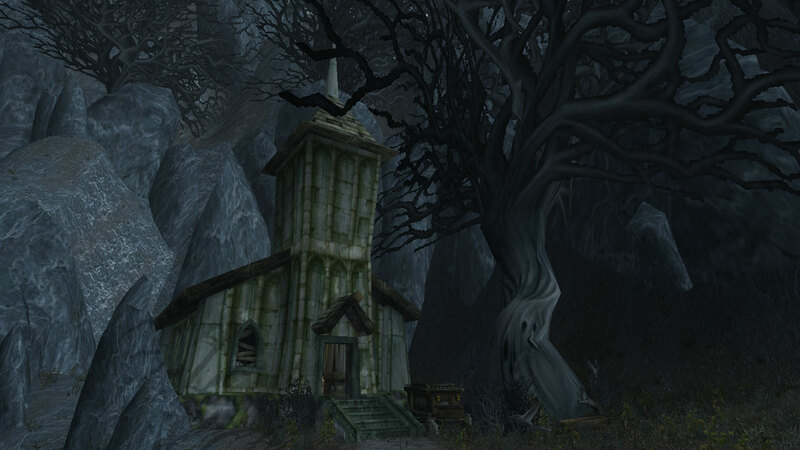 It is rumored that the monsters of Deadwind Pass capture travelers and take them back to Karazhan and many curious people have tried to get close to or enter Karazhan but never returned. 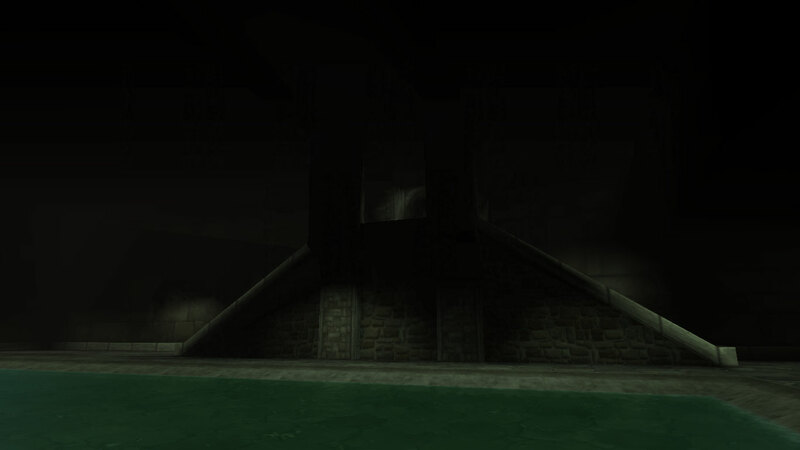 The crypt is still the biggest mystery. It’s not only a crypt where maybe the original builders were meant to, or maybe are buried. It’s more like a place taken out from a horror movie. 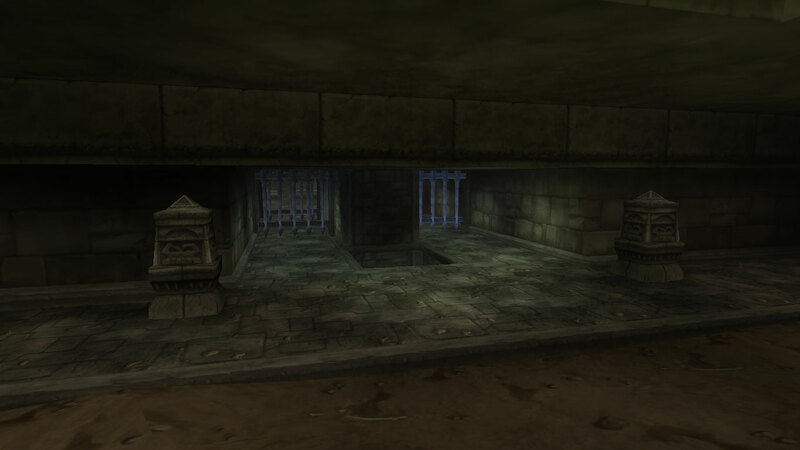 The Well of the Forgotten: As you enter the gate from Morgan’s Plot you get into this room, it has a hole in the ground which is the well and it leads down to the Pit of Criminals, but you can also walk down the Pauper’s Walk which will lead you to the rest of the crypt area if you don’t feel like taking the “shortcut” cause it might hurt.. 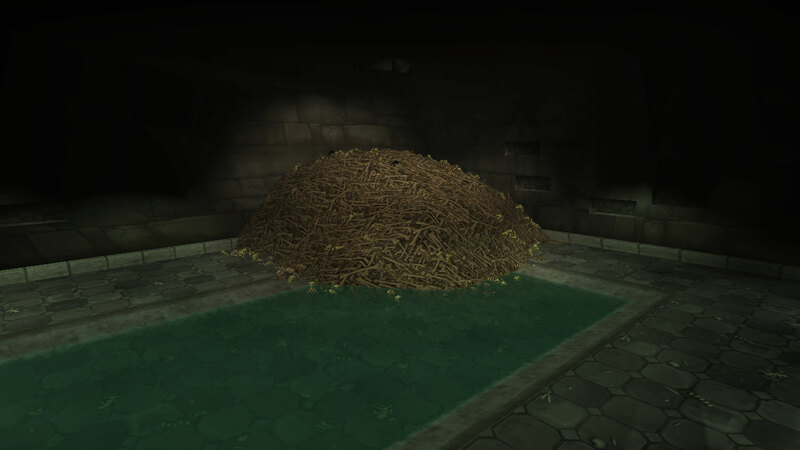 The Pit of Criminals: A room with a massive pile of bones. 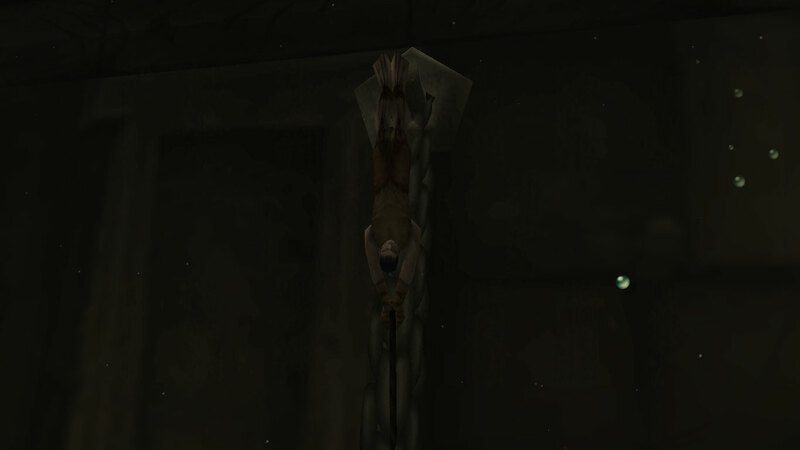 It’s the lowest you get in the crypt. Tome of the Unrepentant: Tome of those who feel no sorrow for wrongdoing. This place has two floors, lowest is just a big room with a shallow pool of water and holes in the roof up to the upper floor which is closed off with 4 gates, which you can open. 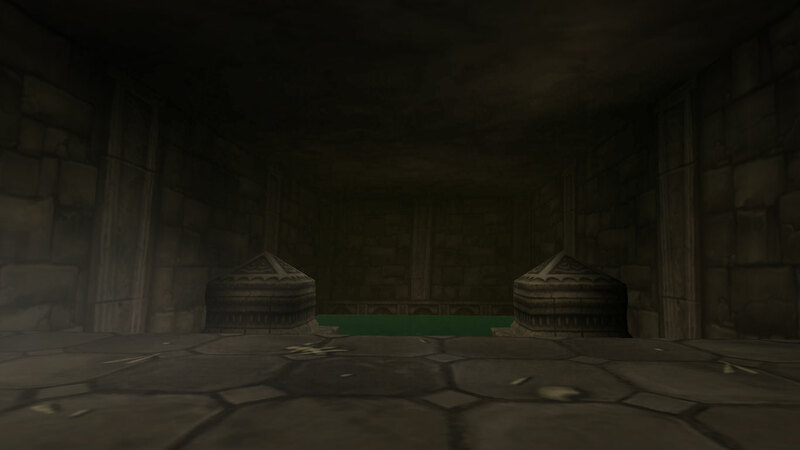 The upper room is a mausoleum with two large stone coffins/sarcophaguses and several smaller ones. 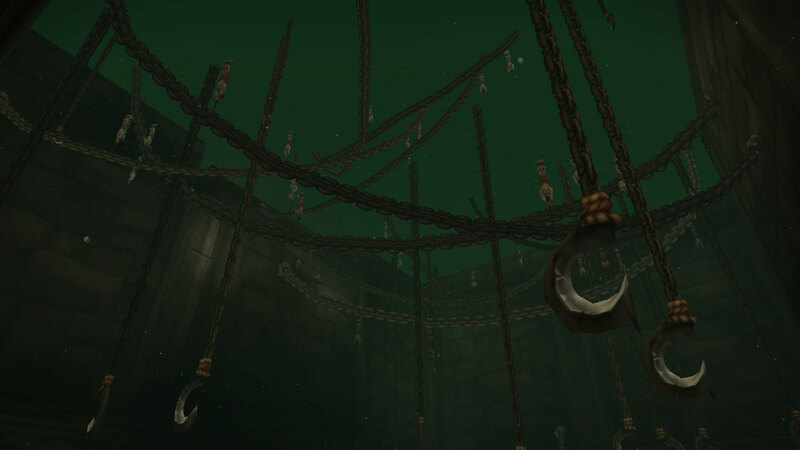 The Upside-down Sinners: This is a deep water filled room with heavy chains with hooks on the ends hanging from the ceiling and down in the water. Men are tied to the chains, most by their legs, some by their neck or arms. 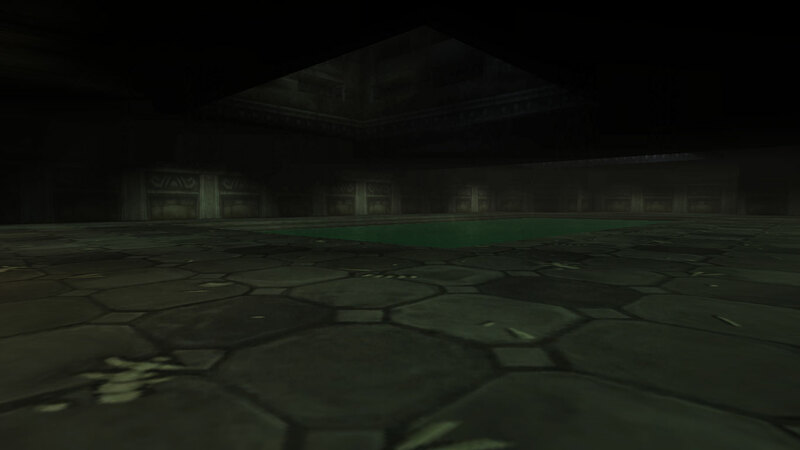 The Slough of Dispair: This is a big room with a deep pit in the ground. 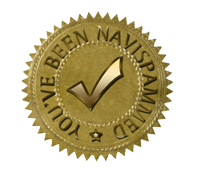 Pauper’s Walk: Pauper=poor. 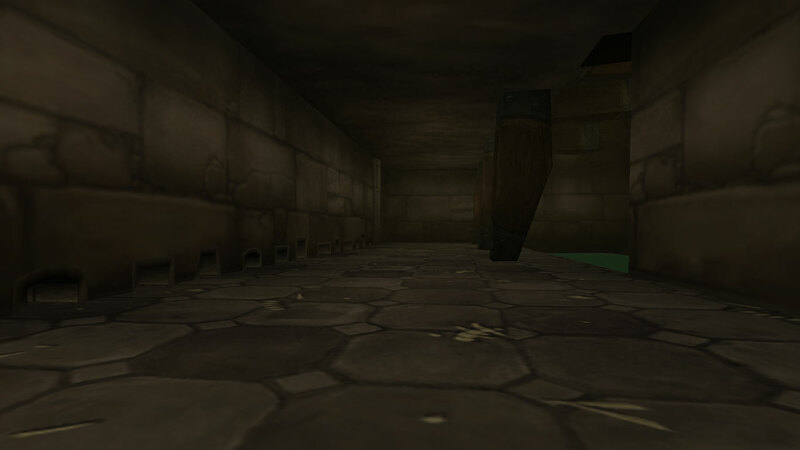 This is the path leading up and down in the crypt area. Many skeletons lie on the sides. Crypt: A big mausoleum with 6 smaller tombs with doors and gates which you can open, some of them have what looks like gravestones inside. I have so many questions about this place, I make up my own theories as there aren’t many theories about the crypt and it’s purpose. It makes me think that those who built it were insane and evil, especially if they threw people down the well and just let them lay there and die or rotten if they already were dead. Imagine how many that must have been when you look at the size of that pile of bones. 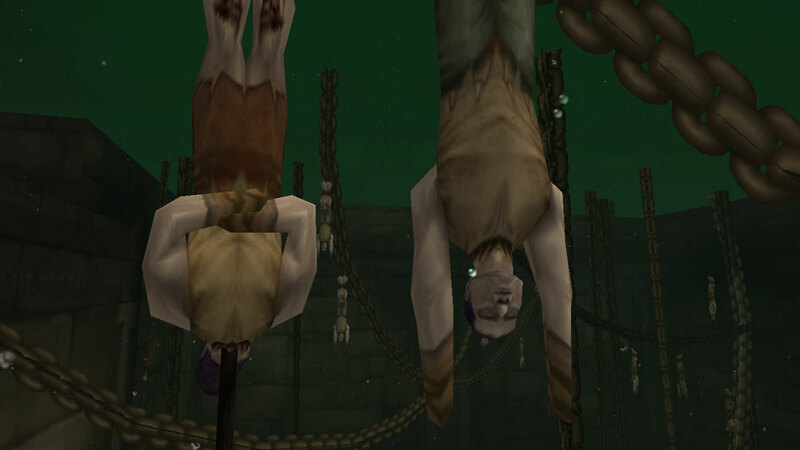 Why are there only men hanging in the upside-down sinners and why did they hang them there? Who are buried in the big mausoleum? What is the Slough of Dispair? Why are there so many skeletons in the Pauper’s Walk? And why can you hear a heartbeat in the crypt and whose is it? And again, who built this and why? 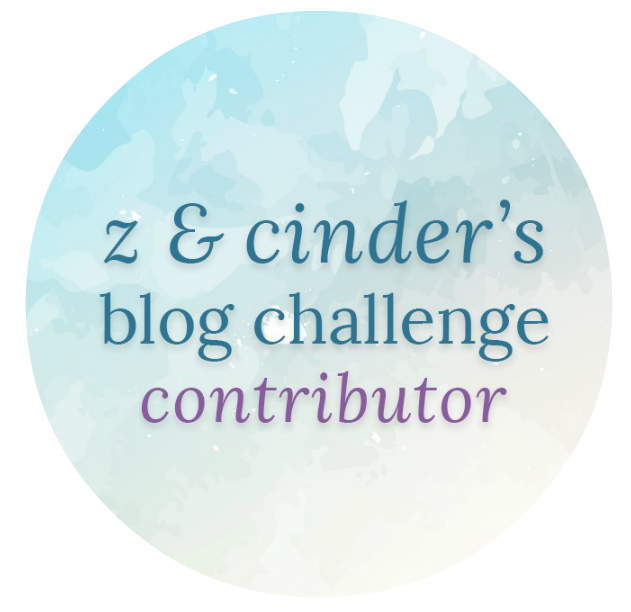 I love these posts you do on secret places Syrco :) now I want to go check it out. 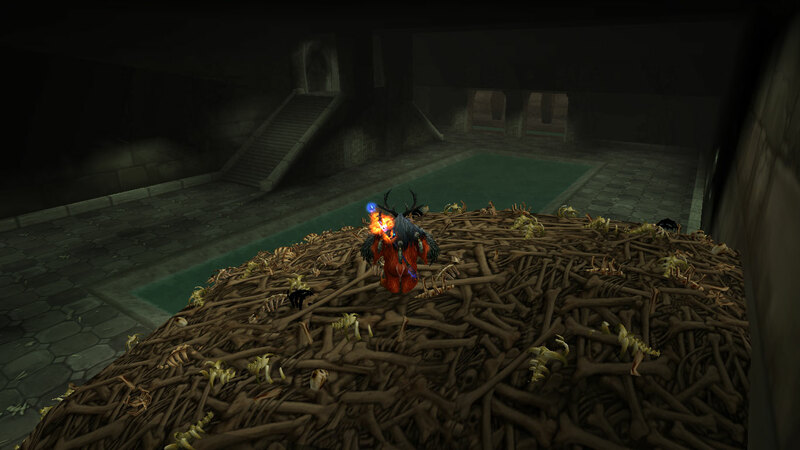 Thanks :) This crypt isn’t that easy to get into anymore, but if you really want to I could tell you how. Long flight but was worth it. Those are good screenshots, they made me want to find a way in more :(. 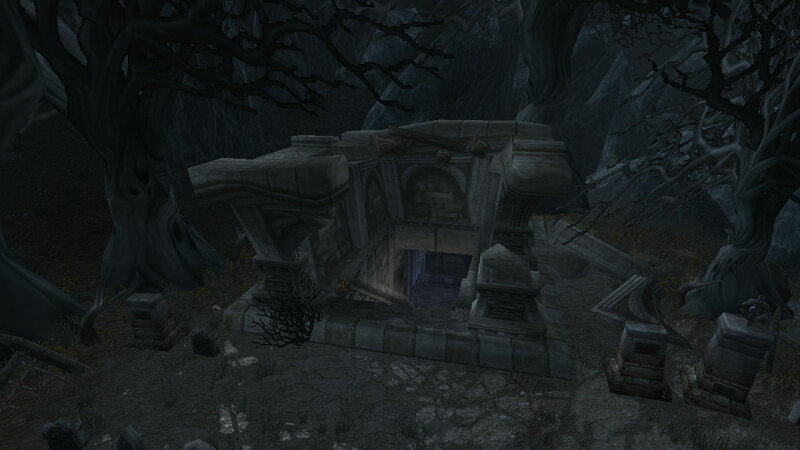 Im pretty sure it’s been confirmed by lore that Medivh himself and his mother aegwynn are buried in the crypts. 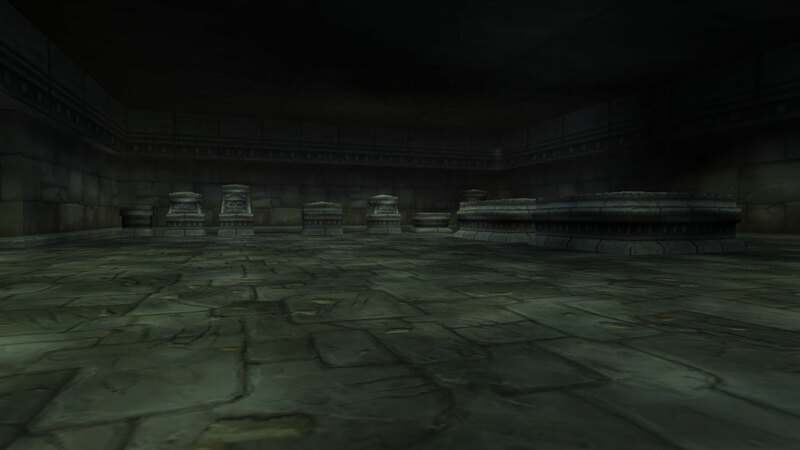 I really hope blizz does something with the crypts.